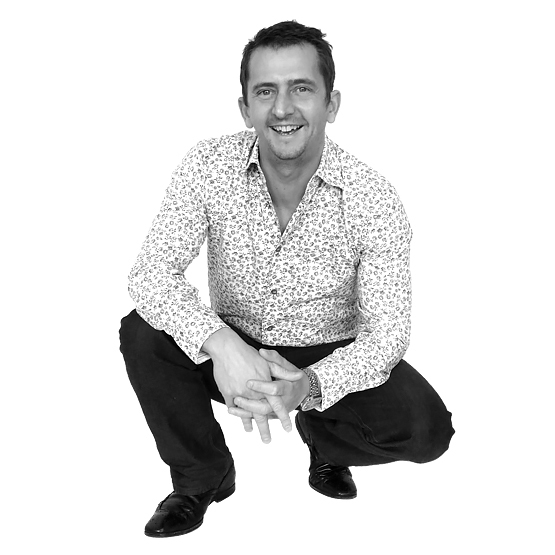 Stephen has been working in the interiors industry for 20 years working both nationally and internationally. He has previously worked with many prominent design companies including Imagination, Landor, Radley Yeldar, Jack Morton and Path design. In 2001 he formed Quiddington Revell, a creative partnership with colleague Sean Revell (Land Design) and together they worked on many high profile projects in both the commercial interiors and hospitality industry. Stephen formed his own company Q&A Interior Design Ltd in 2006 and has since designed interiors for La Ferme, Fasta Pasta, Hawker, Yi-Ban Restaurants, Roshni’s and the Vertigo Lounge. He still consults for many large design agencies and has designed the bar and restaurant at the British Film Institute, offices for GlaxoSmithKline, brand environments for Johnnie Walker and Qoros cars in China.